Such a fun read! I love that this idea came from the discovery of hotel postcards and evolved from there. 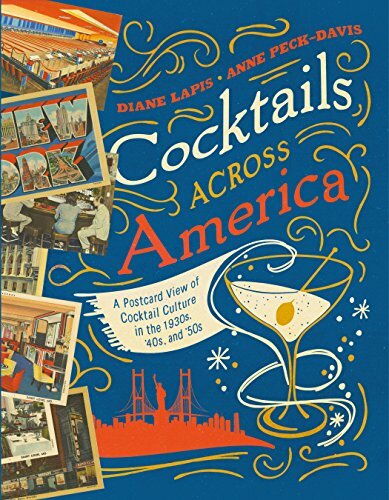 I am fascinated by the post-war period of pop culture and cocktail culture fits right in there. I devoured each vignette and cocktail recipe. Some I had a bit of information about already, but most were new to me. I even bookmarked a few new-to-me cocktails to try out this winter.